You no doubt know that annoying feeling of not being able to find your keys, your iPad charger or the jar of paprika. It’s so frustrating and wastes a lot of time. The solution is to tidy up and keep things organised, but this is not easy in large drawers full of loose items. 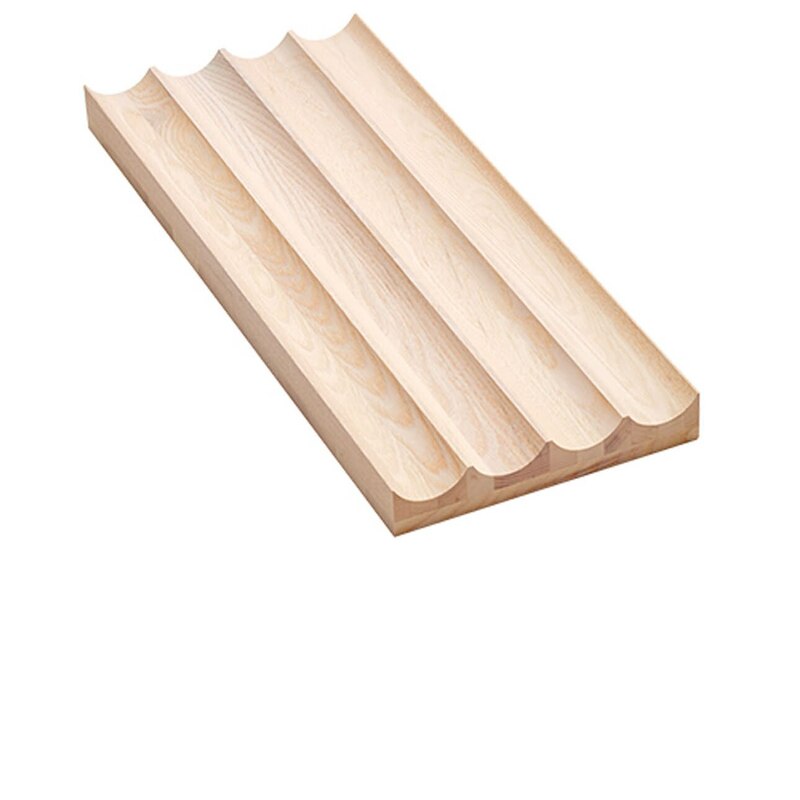 We have therefore developed a wide range of drawer organiser elements that are both practical and stylish. 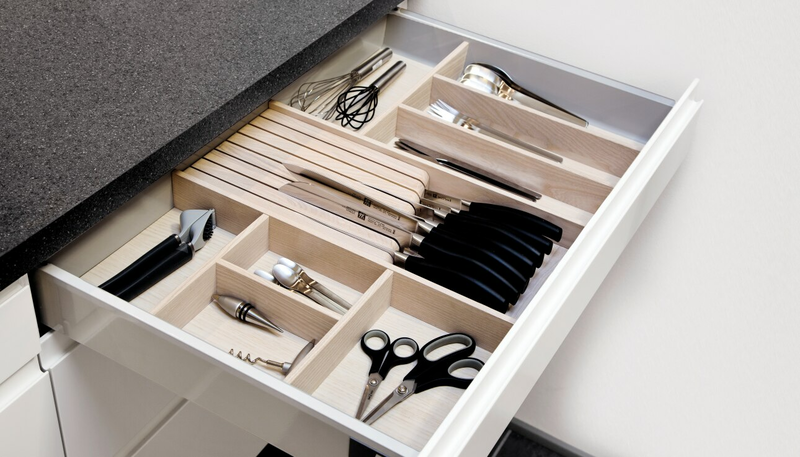 An organised drawer makes it easy to quickly find what you are looking for. 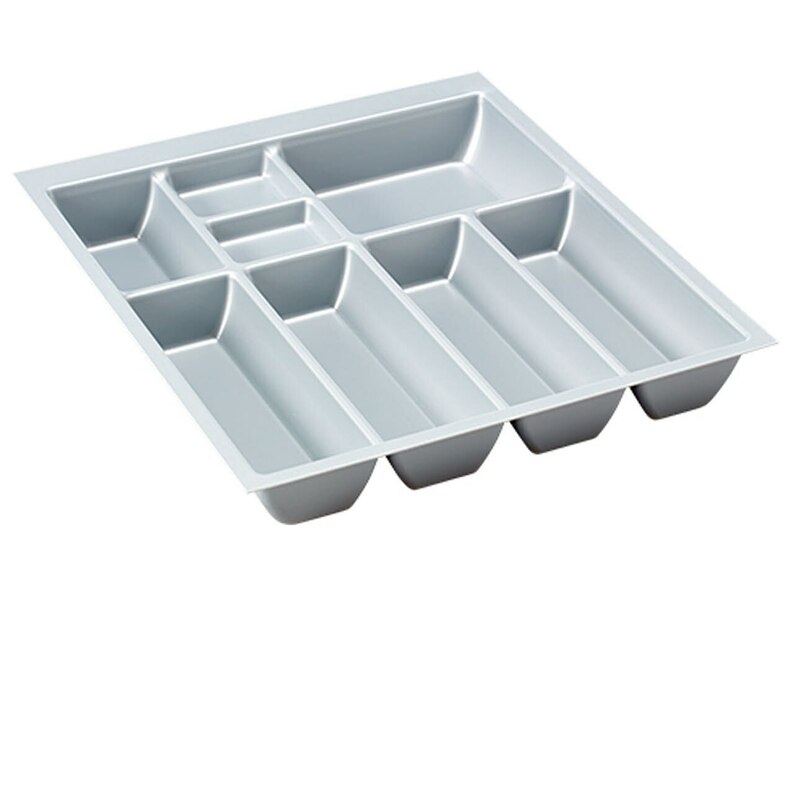 Our extensive range makes it easy to organise your kitchen drawers exactly how you want them. 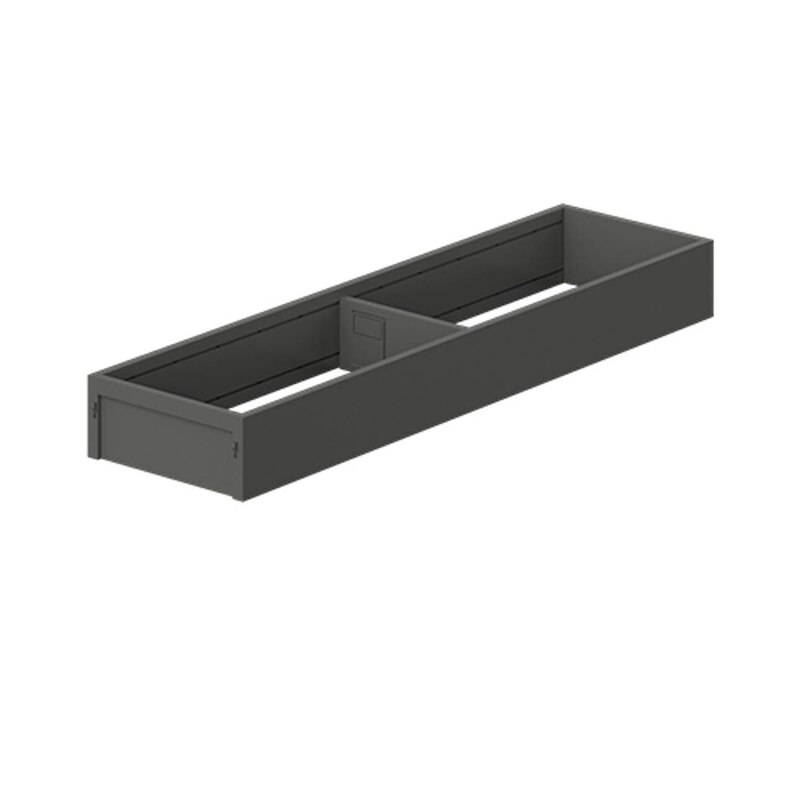 the drawer to give the perfect configuration. 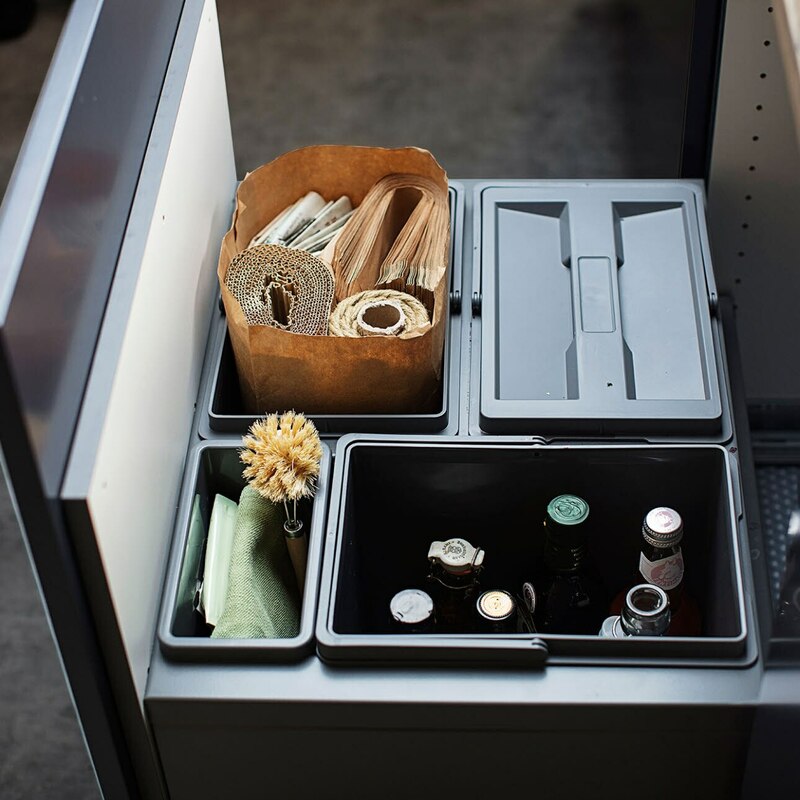 We have developed a wide range of accessories for our brand new Legra drawer system that make it easy to keep things organised and easy to find. 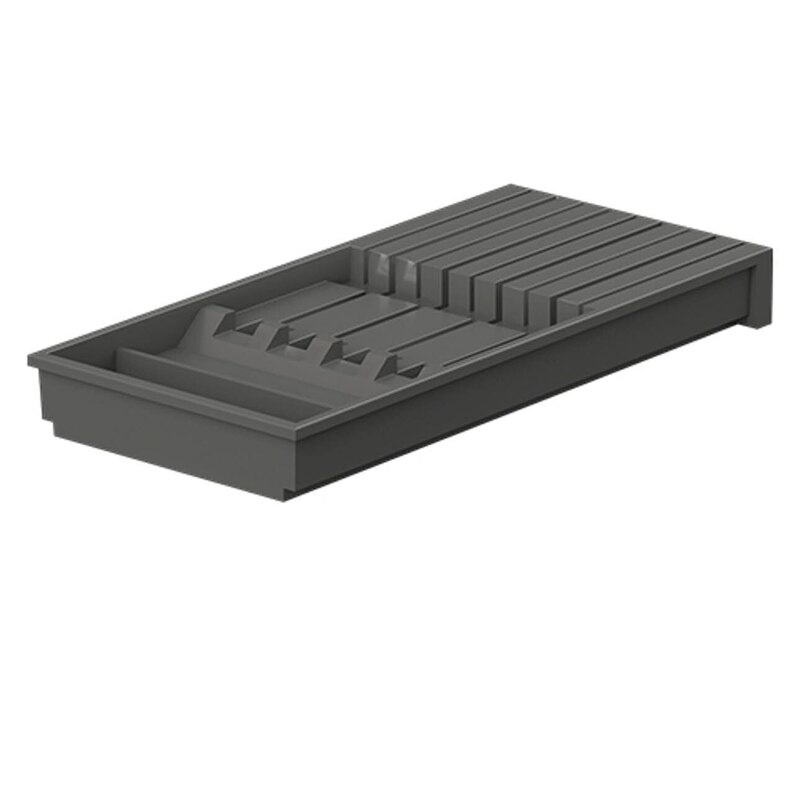 Legra drawer organisers are so flexible that you can arrange each drawer exactly how you want it. 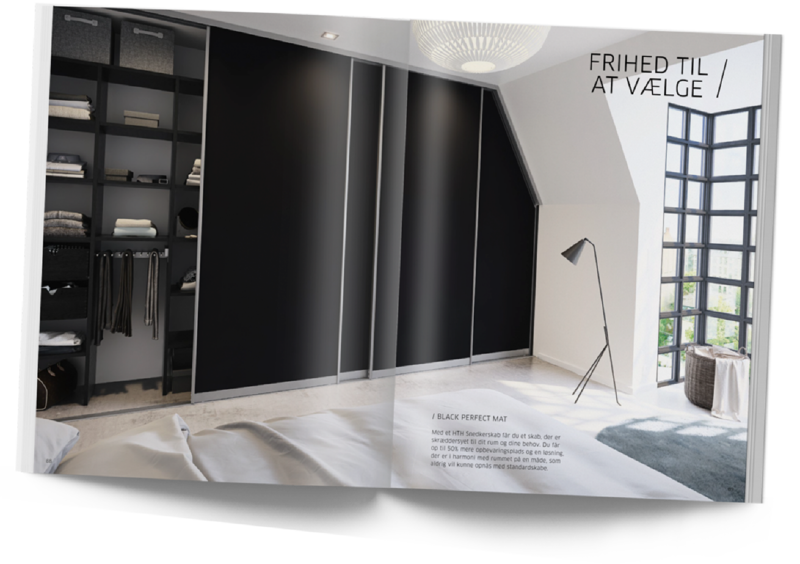 The specially developed drawer frames are available in several depths and heights, and have the same anthracite grey colour as Legra drawers. 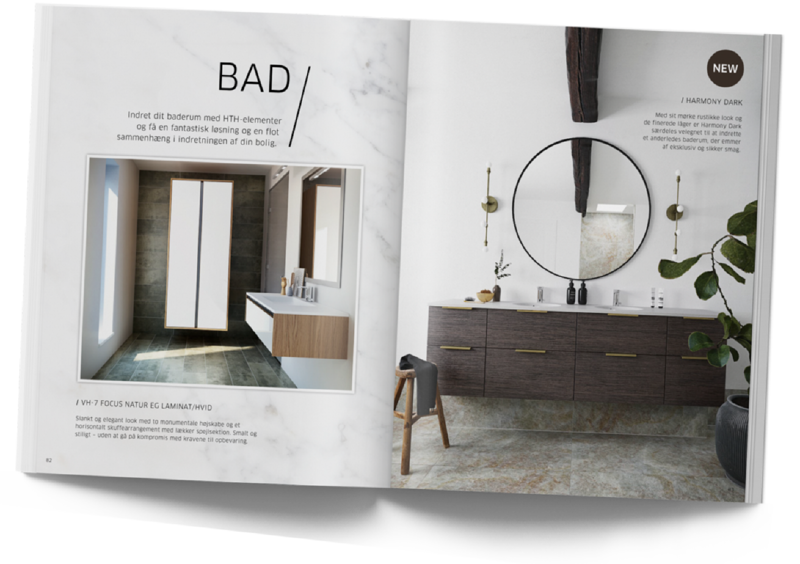 Interior drawers offer all the advantages of drawers, while letting you choose whatever fronts you wish. 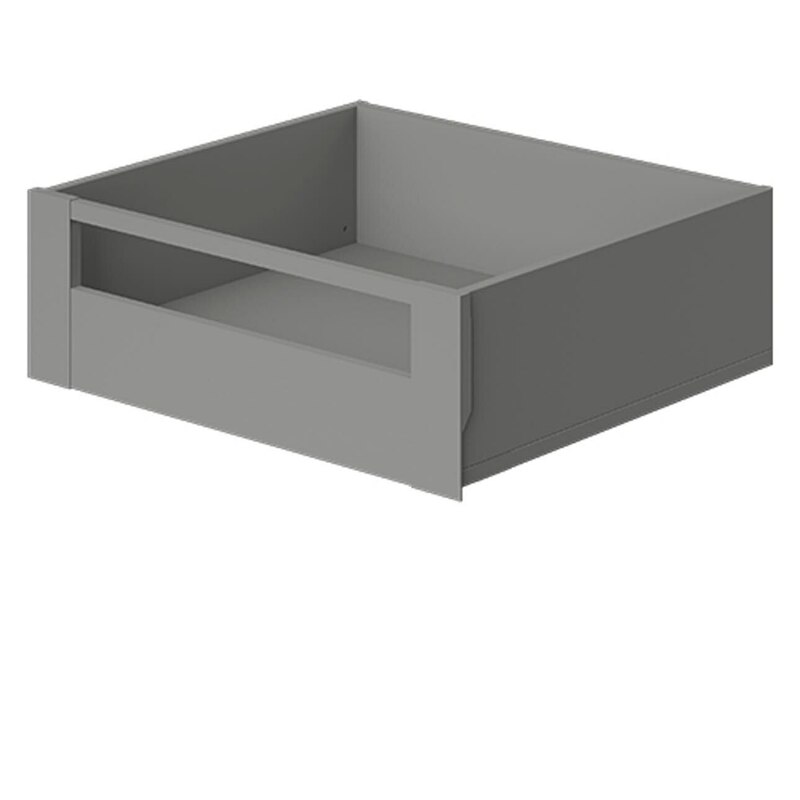 If you want one-piece fronts, you can choose a drawer with a pull-out front and extra internal drawers. 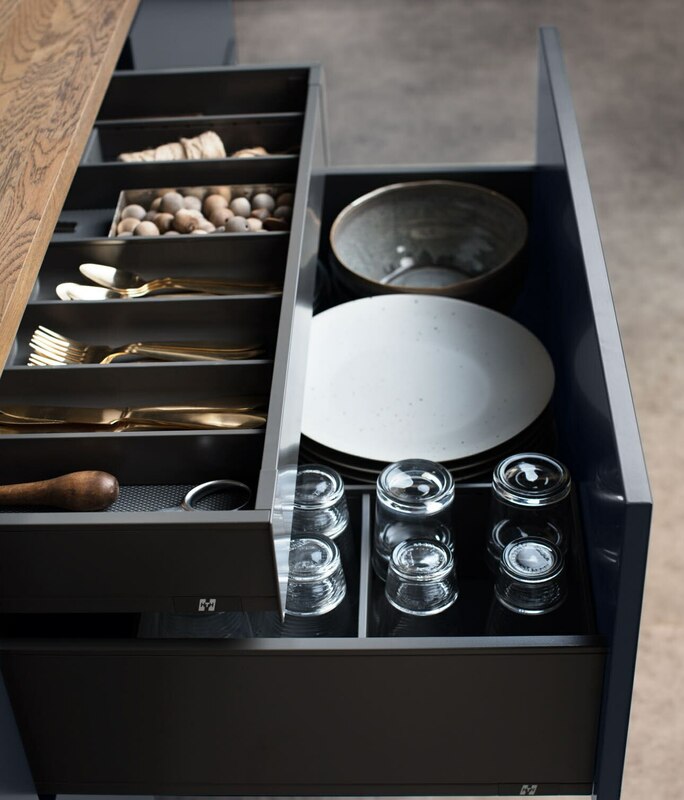 Similarly, if you choose a two-drawer look for your kitchen, you also use an interior drawer to better utilise the space. 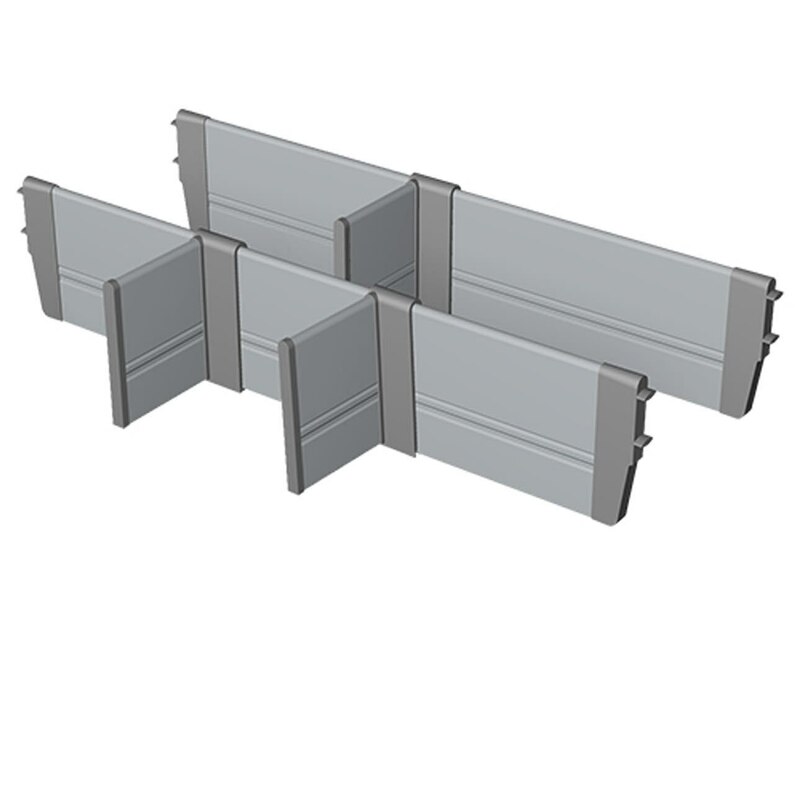 Read more about the Legra drawer system. 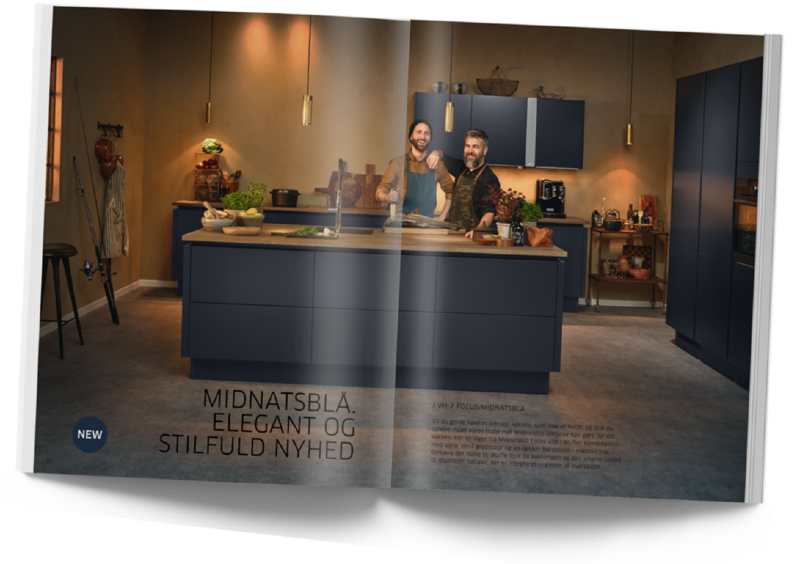 Kitchen island with two-drawer look. 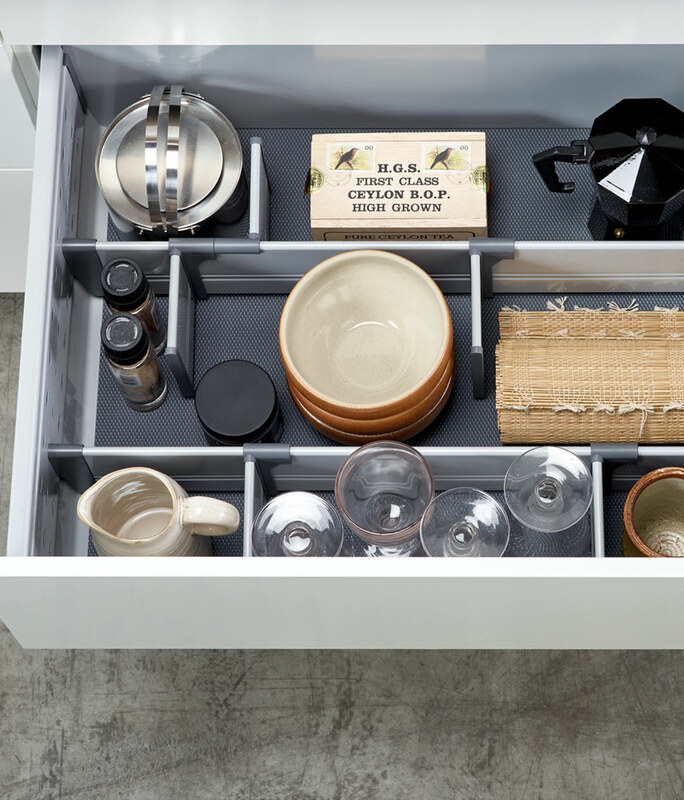 Interior drawers ensure full space utilisation when you choose a two-drawer look. 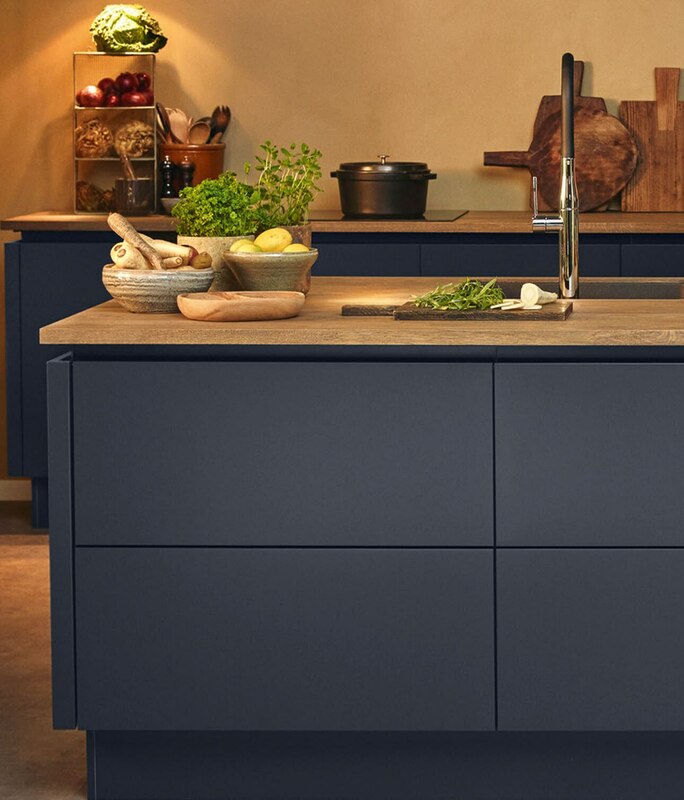 add a feeling of quality to your kitchen. 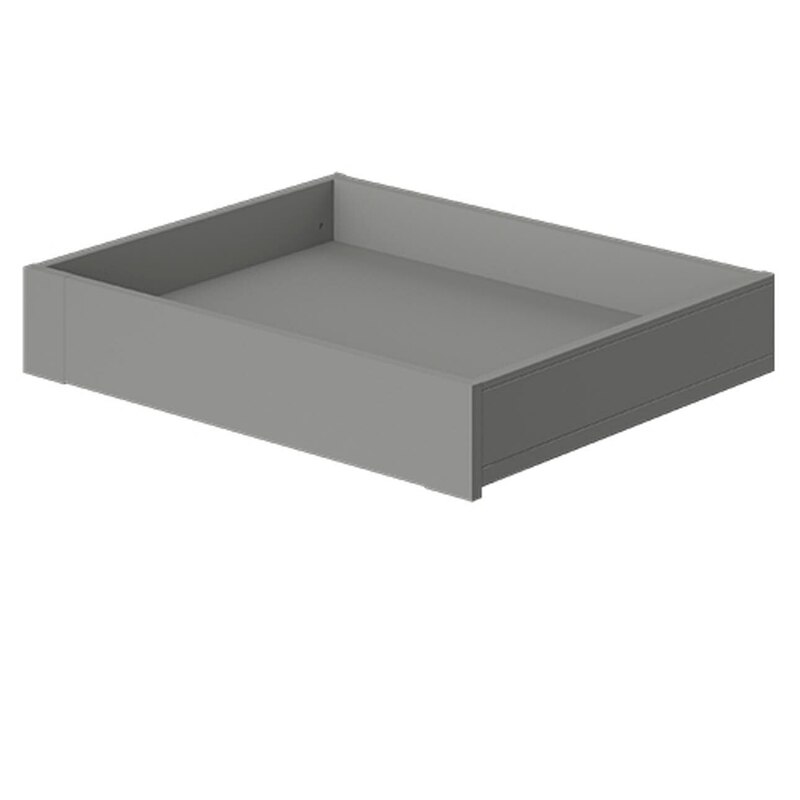 When you want to organise your LUX metal drawers, our extensive range offers many options. 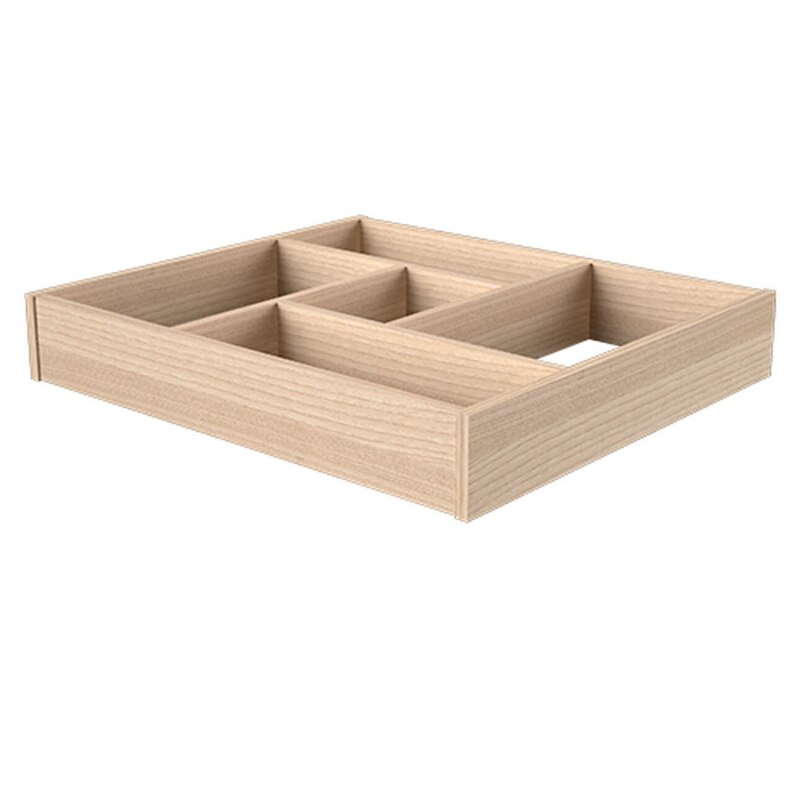 A light ash drawer organiser is beautiful to look at and adds a feeling of quality to your kitchen. 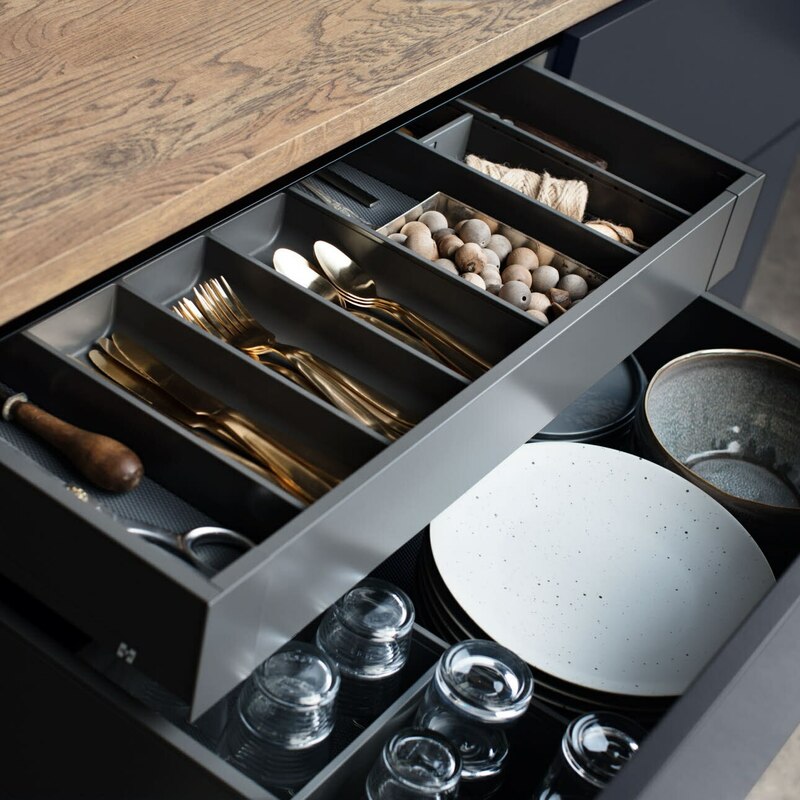 The various cutlery trays can be combined with solid knife blocks and spice holders to achieve the perfect drawer configuration. 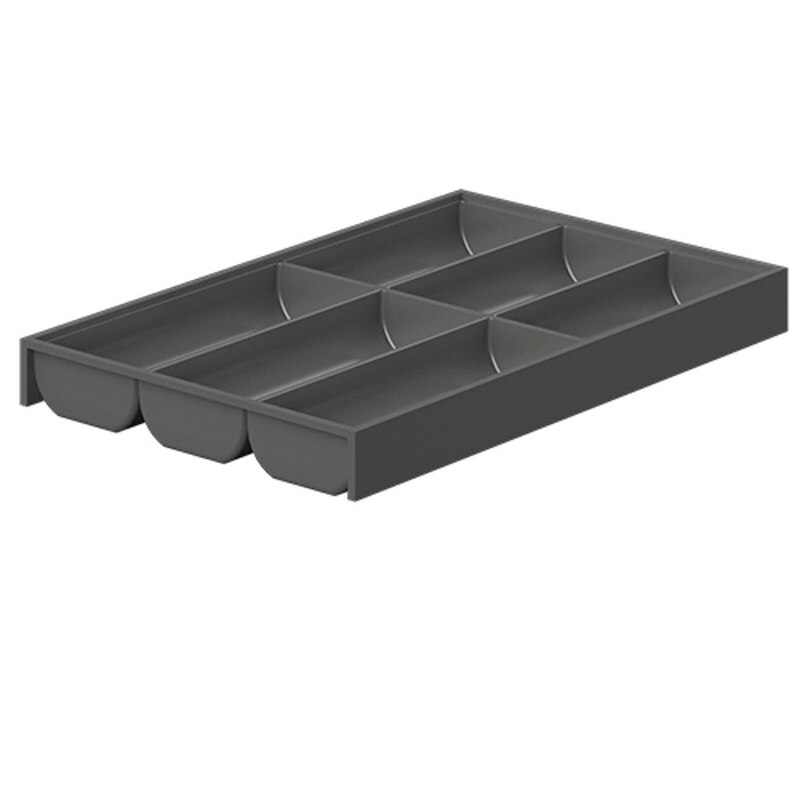 Multi-functional impact-resistant acrylic cutlery trays offer flexible drawer organisation, providing space for large and small utensils. 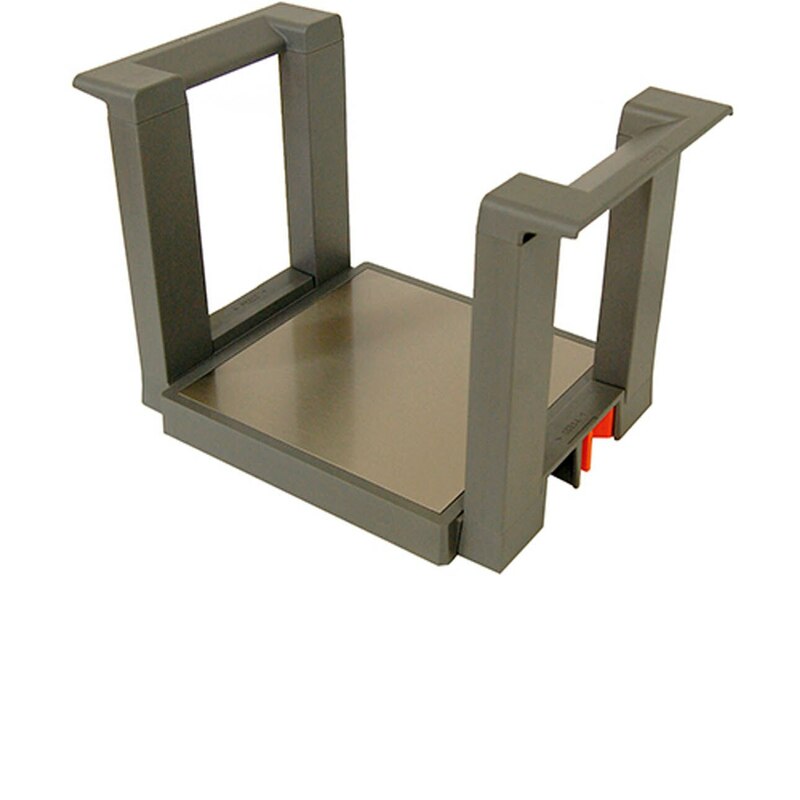 The high LUX metal drawers can be fitted with sides – to avoid the contents falling out. 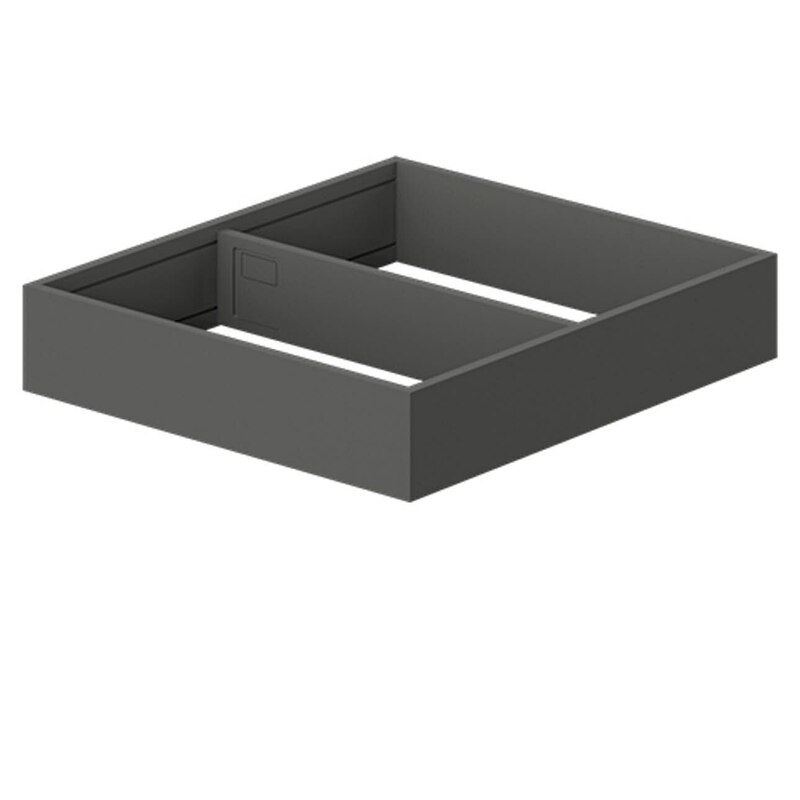 Add flexible dividers as a practical way to organise your drawers. 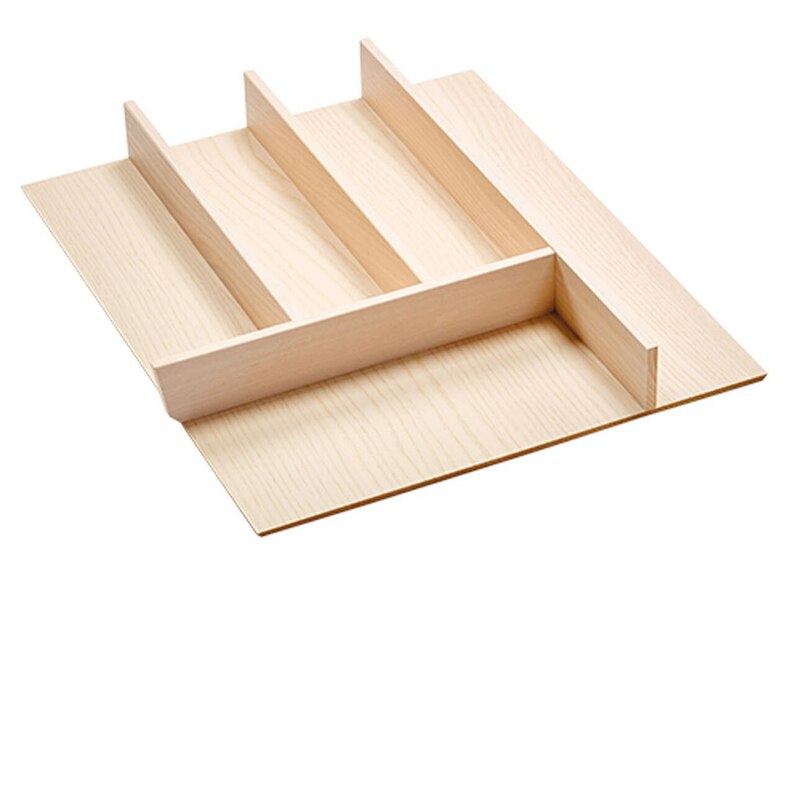 Flexible dividers keep your drawers tidy and everything in its place. 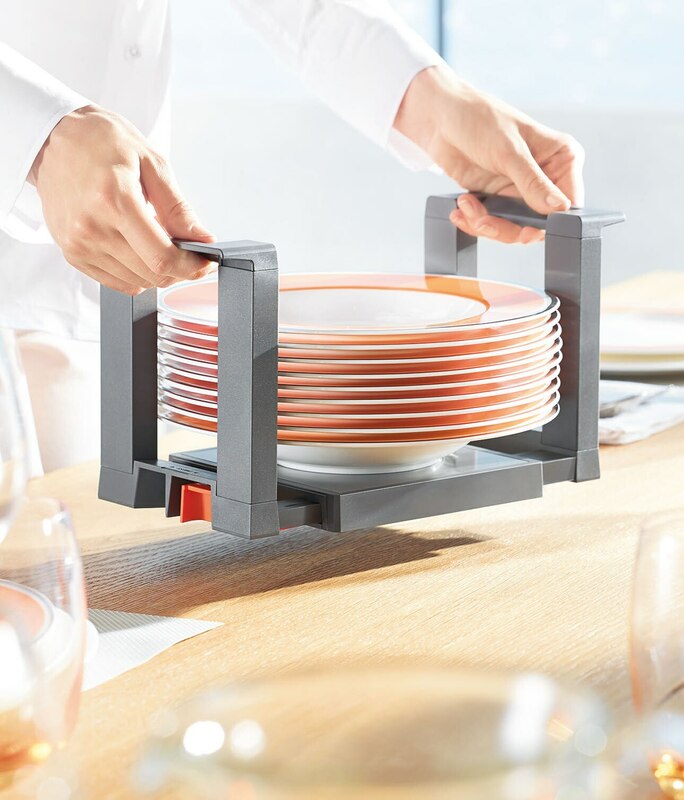 Keep your plates neatly in place, so they don’t slide around in the drawer and are easy to pull out when setting the table.